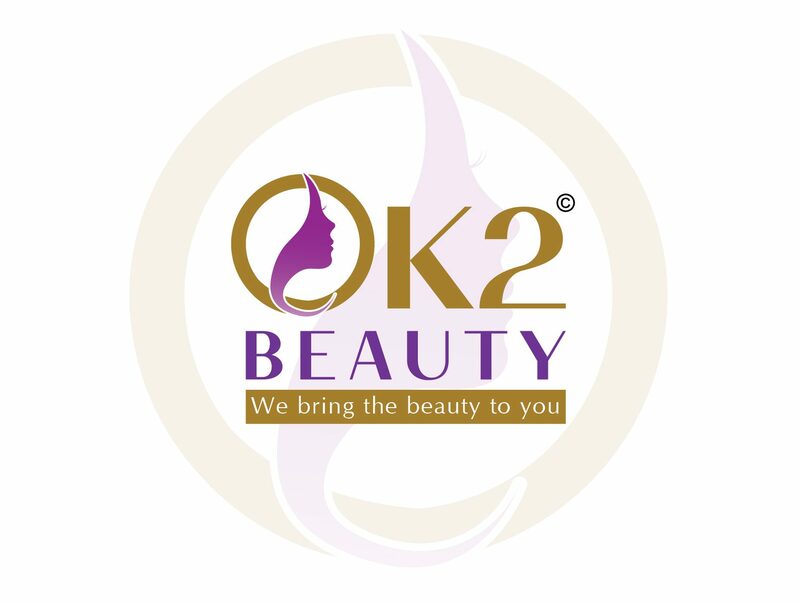 Ok2Beauty by Okete Group is a Canadian company that offers quality products hand-picked. Founded in 2010, Okete Group has become a trusted industry source, tapping into style and fashion trends to bring you the latest product offerings. Each product is reviewed and tested before it is made available for purchase – we represent the clients we service. Our main goal is to provide great products and techniques that make our clients look and feel their best. Our team goes to great lengths to research the latest products and hair techniques in the industry. We test each product and focus on offering products we can stand behind. We want to support you at whatever stage your hair is in, be it natural, relaxed, or in a protective style – we got you covered!